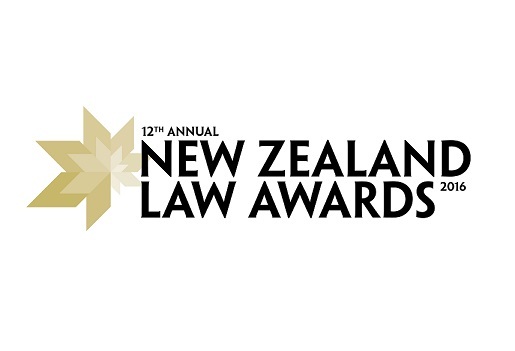 Nominations are open for the 12th annual New Zealand Law Awards, which features several new categories this year. Deal Team of the Year (<100 Employees) and Deal Team of the Year (>100 Employees) will recognise the achievements of lawyers in key transactions, while Managing Partner of the Year (<100 Employees) and Managing Partner of the Year (>100 Employees) will recognise the law firm leaders that have most impressed over the past year. An overall Financial Services In-house Team of the Year award will now encompass in-house teams working across banking, insurance and financial services. The new categories allow more boutique and mid-tier firms to enter the Awards and gain recognition for their achievements and the significant role they play in the New Zealand legal industry. As with the other award categories, nominations can be submitted online via the New Zealand Law Awards website. More information on the methodology is available here. The 12th annual New Zealand Law Awards will be held at The Langham Auckland on Thursday 17 November. For details and to nominate visit www.lawawards.co.nz. The cut-off date for nominations is Friday 22nd July.